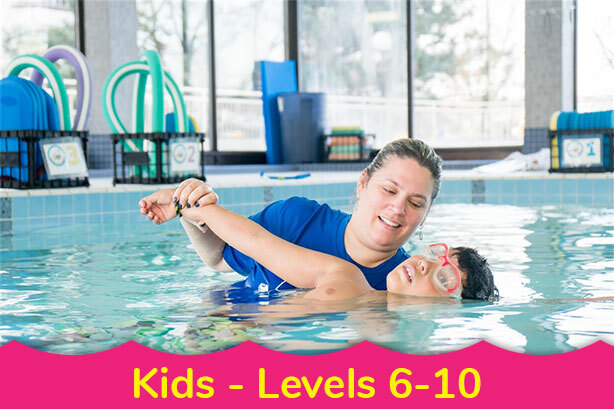 If you’ve signed your child up for swimming lessons at any of our four Toronto and North York swim school locations, there are probably a few questions you have about what to expect on the first day. As a parent, you always want the best for your child, so it’s only natural you’d want to know that you are getting your child involved in something that is going to be good for them and safe, too. Here’s a quick look at what you can expect on your child’s first day of swimming lessons. To give your child the best possible experience on their first day of lessons, you’ll want them to bring everything they’ll need. The first and most obvious item is, you guessed it, a proper swimsuit. Bring a suit that they like wearing or one that has their favourite design on it. Make sure your child is comfortable in their swimsuit, as it is going to make learning a lot easier and more enjoyable. Always bring a pair of deck shoes again let them bring the ones they like to wear. Of course! Swimming lessons are meant to be FUN and educational, because most swimming schools understand that children do not respond well to learning if they feel they are being forced to take part. 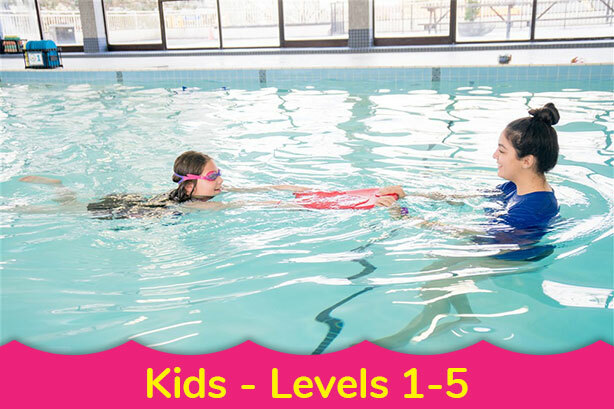 Swimming lessons are aimed at making your child feel comfortable and safe to express themselves and have fun. This is especially true of the very first lesson, when beginner level swimmers tend to be the most nervous. You can rest assured that your child will be in good and capable hands on their first day of swimming lessons. Swimming schools make safety their number one priority, so you can be sure your child will be learning to swim in a safe and supervised environment. Swimming instructors are trained in first aid and are more than capable of taking care of multiple beginner level swimmers at once. The rules that most swimming schools have in place are designed to keep children from hurting themselves, and as long as those rules are properly enforced, you have nothing to worry about. What happens if my child cries in the first lesson? When children go to drop off programs for the first time it is not uncommon for them to shed a tear or two. It is normal, the child is in a different atmosphere with and instructor they just met and they are in a pool without mom or dad. Some children cry the first few lessons and it is not because they hate the water, it’s because they are not with the parents. It sometimes takes a few lessons for them to get used to the new environment and the instructor but they do come around and start to enjoy the water and lessons. Now that you know more about what you can expect on the day of your child’s first swimming lesson, you can be more confident that they are experiencing something that is safe, meaningful, and all around good for them! If you have any questions, our friendly staff is waiting to help you. Just give us a call at (647) 352-7665.